Period drama is not one of my favourite genres; it’s often shot staidly and we are merely invited to look at the ‘wonderful’ period detail and ‘classical’ British acting. Joe Wright does things differently. I enjoyed his Pride and Prejudice (France-UK-USA, 2005), where the steadicam roamed through Austen’s tasteful plotting and dialogue. He’s even more ambitious in Anna Karenina by deciding, after failing to find suitable locations (or budget), to shoot much of the film in a theatre. It isn’t presented as a real theatre, and there’s no attempt to root the narrative in theatrical terms (as if it were all a performance), instead he uses the artifice of theatre to offer tour de force set design and transitions between scenes. In doing so he heightens the melodrama so, for example, the horse race that takes place on stage seems to threaten the onlookers even more as such races don’t occur indoors. The waltz, when Karenina (a suitably haughty Keira Knightley) falls for Vronsky (an insipid Aaron Taylor-Johnson), is dazzling in its virtuosity (I have no idea whether those hand movements are authentic but they looked great). Jude Law, against type as the cuckold, is excellent and the other standout for me was Domhnall Gleeson, who represented true love amongst the hypocrisy of the aristocracy. I hope the film does the ‘biz’ at the box office (£5m in the UK isn’t great) because it’s a superb attempt at an ambitious British film with a wide appeal. That need encouraging. 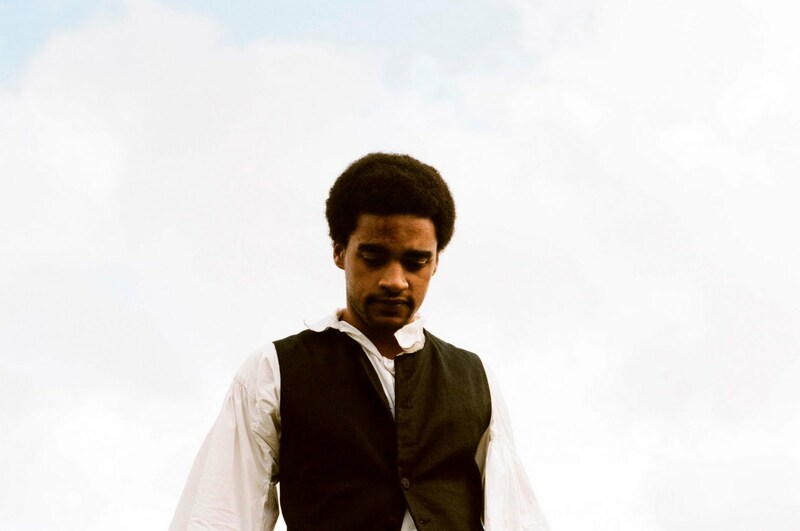 If there was danger of another version of Wuthering Heights becoming hackneyed then the casting of black actors as young and older Heathcliffe immediately averted the possibility. Bronte describes Heathcliffe (as I remember) as ‘swarthy’ and so it’s entirely fitting, as are the racist expletives which Bronte couldn’t have used in her novel. Race is added to the class issues of the novel and Heathcliffe’s ‘outsider’ status is heightened. Unlike mainstream versions of the novel, Andrea Arnold directs this as resolutely arthouse with little emphasis on narrative development. Instead nature, animals and the landscape, is given time to take its proper role in the story and, in doing, stalls the narrative slightly. The Academy ratio (4:3), I think, is used to constrict the mise en scene so we’re not allowed to bathe in the beauty of the landscape and it emphasises that the characters are trapped. The performances are good, though I found Kaya Scodelario too insipid as the older Catherine; newcomer Shannon Beer excels as the younger. Arnold shows Cathy and Heathcliffe’s attraction to each other to be elemental, based on a necessity, and not romantic. I shall have to find to time to reread the novel as this version is a revelation.